Guodu Commercial Building, 21 Floor, room 2101 (use East elevator). Fengqi rd. 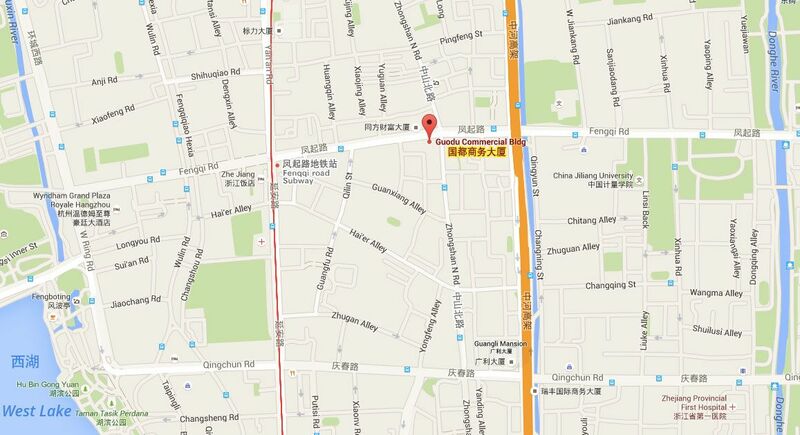 361 (subway: Fengqi road, exit A1). Every Tuesdays & Thursday, 8pm-9:30pm. Sundays. 3pm-5pm.